Scrobbling refers to tracking the music you listen to via last.fm. “Scrobbles” are what last.fm calls plays of each song. For example, if you listened to “Quit Playing Games With My Heart” by the Backstreet Boys (or David Byrne or whoever you claim you’d be listening to) ten times, that would mean you had “10 scrobbles” of that song. So the definition of a scrobble is simply playing a track. Where Can I See What I’m Scrobbling? Scrobbles (or plays) are tracked on your Last.fm profile so you can see how often you listen to Metallica, but you’re also outed for listening to the less cool parts of your music collection. So prepare to face some judgment over Coldplay scrobbles (we would know). 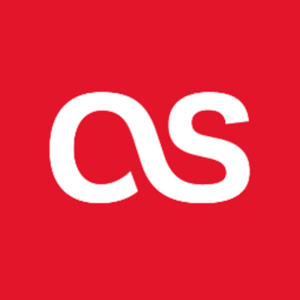 If you don’t have a last.fm account yet, you can sign up here. Happy scrobbling. Next Next post: What Does Spotify Premium Do?